Jesse Lutabingwa is Associate Vice Chancellor for International Education and Development and Professor of Public Administration at Appalachian State University (Appalachian) in Boone, North Carolina. He is responsible for providing leadership in, advocating for, and supporting and pursuing Appalachian’s international education and development goals. 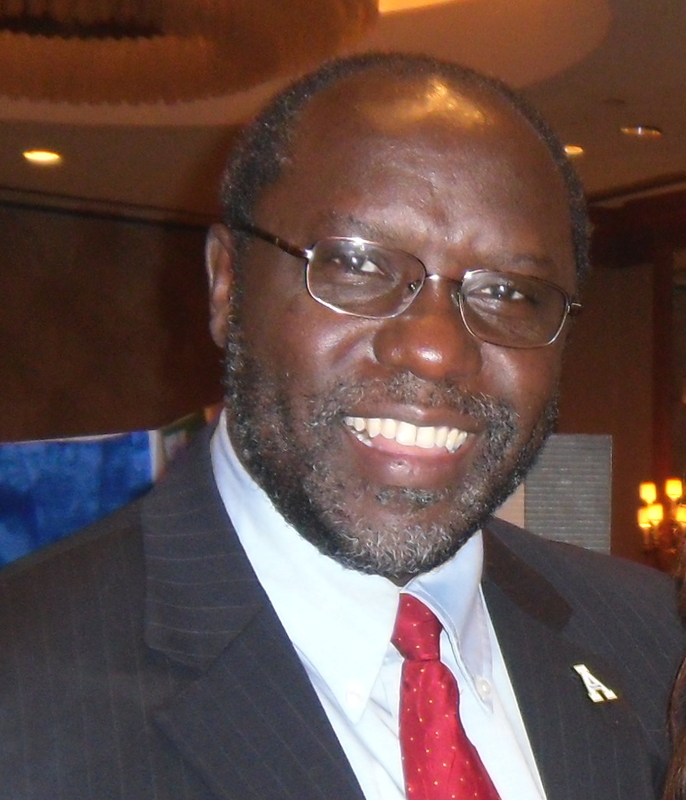 In this regard, his most important priorities include: collaborating with faculty to further internationalize the curriculum; advocating for programs of study that prepare students to be globally competent; identifying opportunities for faculty to acquire international education experiences; serving the large and diverse population of international students and visiting scholars; and expanding the boundaries of Applachian’s community engagement beyond U.S. borders. He has been instrumental in establishing numerous partnerships between Appalachian and several institutions around the world. He has more than 28 years of experience in international education and international development. As part of his international education and development work designed to make a difference in people’s lives, Lutabingwa has been involved in numerous projects around the world, especially in developing countries. Originally from Tanzania, Lutabingwa has traveled extensively in Africa, Asia, Central and Eastern Europe, Latin America and the Caribbean, Oceana, and Western Europe. He holds a bachelor’s degree in Business Administration and Economics with a minor in Political Science; a master’s degree in International Development Management, and a Ph.D. in Public Administration. He is married to Divera Lutabingwa and they both have two boys: David (23) and Jonathan (11). Lutabingwa is a Paul Harris Fellow and has been a Rotarian since 2000 and a member of the Rotary Club of Boone Sunrise since 2006.